The CSz Blog has articles, company updates and other information on all things improv, ComedySportz and CSz Philadelphia. 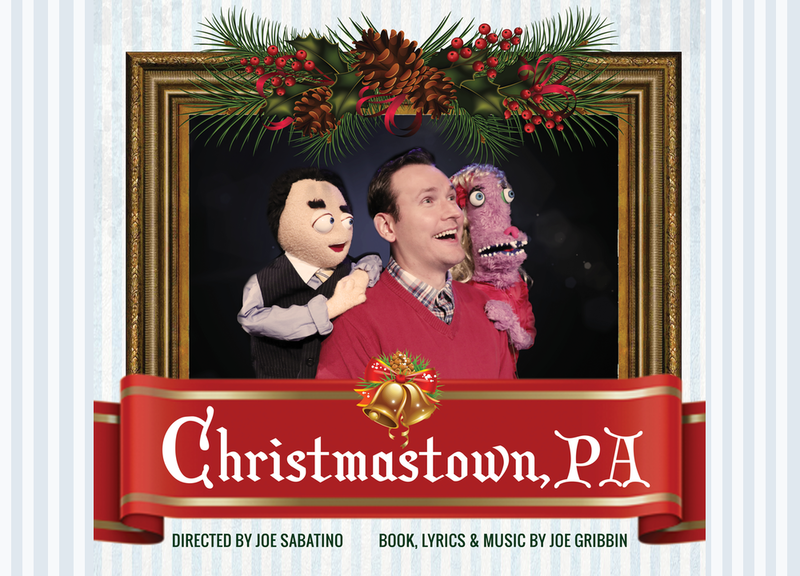 Join us this holiday season for a new original musical that is the perfect family Christmas show: CHRISTMASTOWN,PA! Junior is bringing his girlfriend Karen home to meet the family over the holidays. Little does she know that they really, really, really love Christmas. There are lots of Christmas shows in Philadelphia, but none like CHRISTMASTOWN, PA. Looking for a comedy show to ring in the new year in Philadelphia? At ComedySportz New Year's Improvin' Eve we pull out all the stops: free pizza and drinks for fans, hilarious once-a-year games (such as SPIT TAKE and OXYGEN DEPRIVATION), Auld Lang Syne in gibberish and yes, even Baby New Year. It's one of our most popular shows of the year and we want YOU to celebrate with us. We offer two shows for your New Year's Eve-nin' pleasure: come to the 7:30 match with your kids and celebrate New Year's in Brazil! Or bring a group of friends to the 10:30 match and ring in 2018 with the rest of Philly. We'll even give you a glass of sparkling cider with which to toast 2018. (There is no drink/food minimum. ComedySportz matches are BYOB, so feel free to bring your own non-sparkling beverages and remember to drink responsibly). What better way to settle into the season then with a comedy show that celebrates all of the things we love about the holidays. ComedySportz Reindeer Games takes your favorite improv games and adds a hilarious holiday twist. These only happen once a year, so don’t miss out! Check out our full schedule.